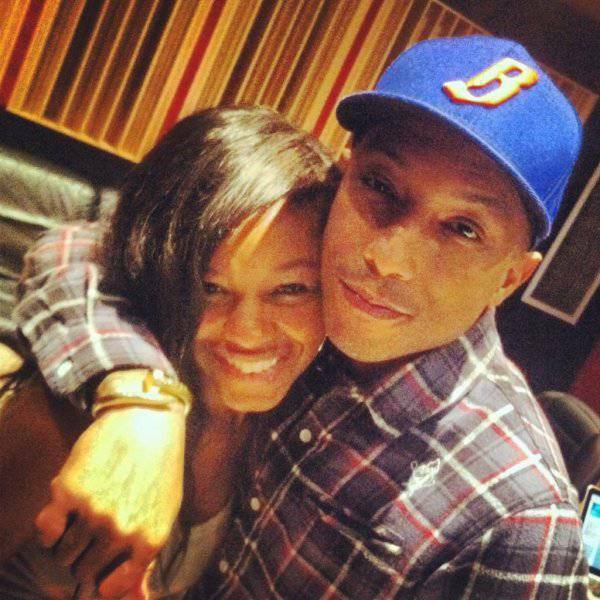 Pharrell has been in the studio with R&B singer Netta Brielle. Over the years, the singer, songwriter, dancer and actress has evolved into a powerful vocalist and performer; developing her own style, which she has coined “Urban Pop“, taking elements from R&B, Jazz, 80’s pop, and Hip Hop and fusing them into her own sound. 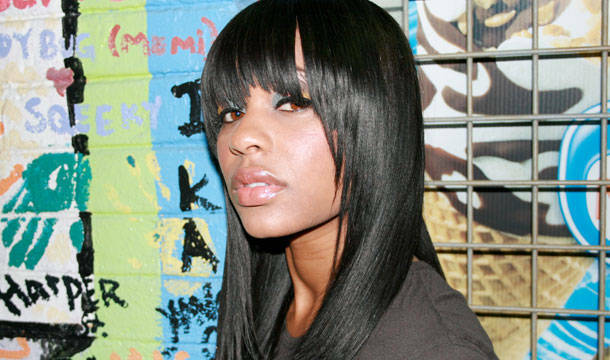 After some time, she decided she had to move on her own and took it upon herself to fund and put together her own mixtape, “Meet Me On The Stage” in 2007 and a few months later received her college degree. 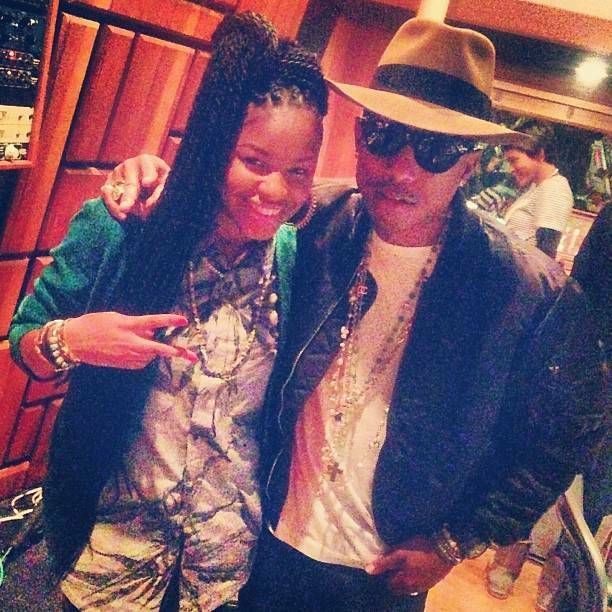 In April 2008, Netta participated in “The Def Jam Mega Star Search“, put together by Shakir Stewart, of Def Jam Records. After Shakir’s unfortunate death, Netta took it back to the drawing board and has since released “Electric Rebel Sounds The EP” to introduce her new sound to the world and catch the ears of the industry. She is currently working on her debut album and is the next urban female pop star to take the industry by storm. Check out her Freestyle over the 702’s ‘I Still Love You’ tune below.